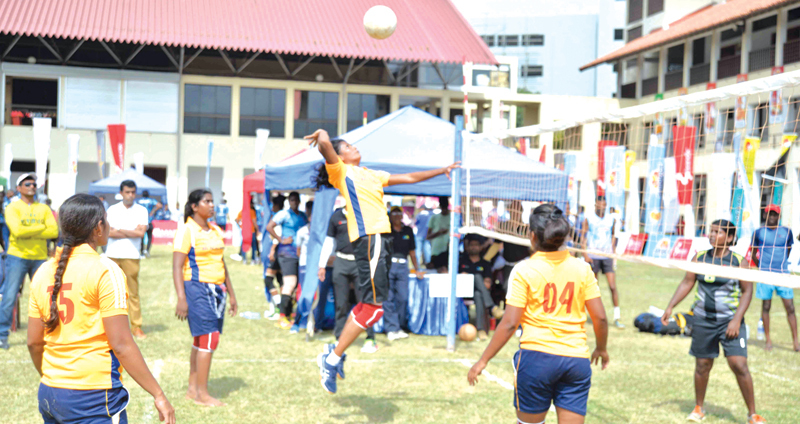 The preliminary round of the seventh Mercantile Volleyball Championship took place on September 1 and 2 at the National Youth Center, Maharagama. finals are Expo Lanka Holdings and Maliban Biscuits. The Annual Mercantile Volleyball Tournament is organized by the Mercantile Volleyball Association with the aim of popularizing the national sport and widen the interest of the game among the mercantile sector. The tournament is held under the accepted national rules and regulations and provided an opportunity for both males and females to participate. The sponsors for this year’s tournament are; Platinum Sponsor – MAS; Gold Sponsors – Sunquick, Lanka Tiles, Brandix, Expo Lanka Holdings PLC (EFI), Sri Lanka Telecom PLC and David Pieris Motor Company Limited; Silver Sponsors – Damro and Omega Line. The finals will be held on November 10 and 11 at the Maharagama Youth Services Indoor Stadium.